This project is set on the former Richardsons Cutlery factory in the Kelham Island area of Sheffield. 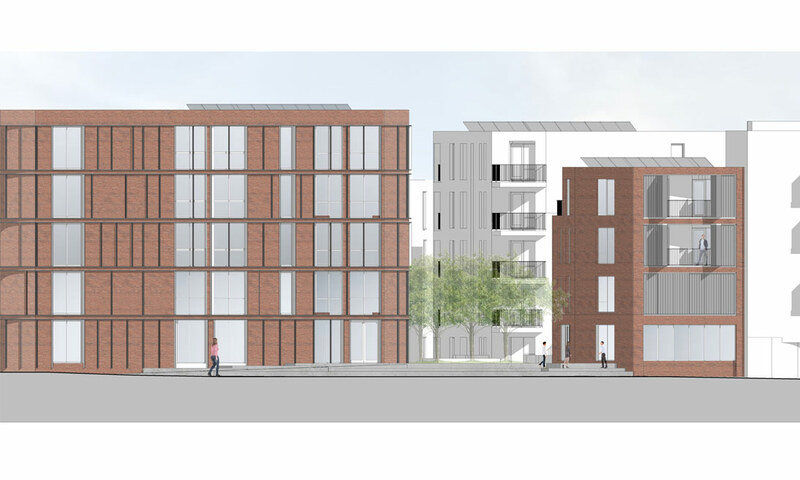 It will be the second major project for CITU Developments in this area, following on from the huge success of their inaugural project, Little Kelham, located on the other side of Alma Street. The project creates 36 townhouses and 62 apartments in a series of building forms that help reinforce the urban grain of Kelham Island. Parking spaces are hidden beneath the townhouses to minimise the impact of vehicles on the spaces. A public square will also be created across Alma Street that links Richardsons with Little Kelham and provides an attractive setting for the wonderful Grade II Listed Fat Cat pub. The historic semi-industrial context and site constraints have created distinctive buildings and spaces. Richardsons is a high density urban development that manages to incorporate high levels of private amenity space for residents, and an attractive public realm. 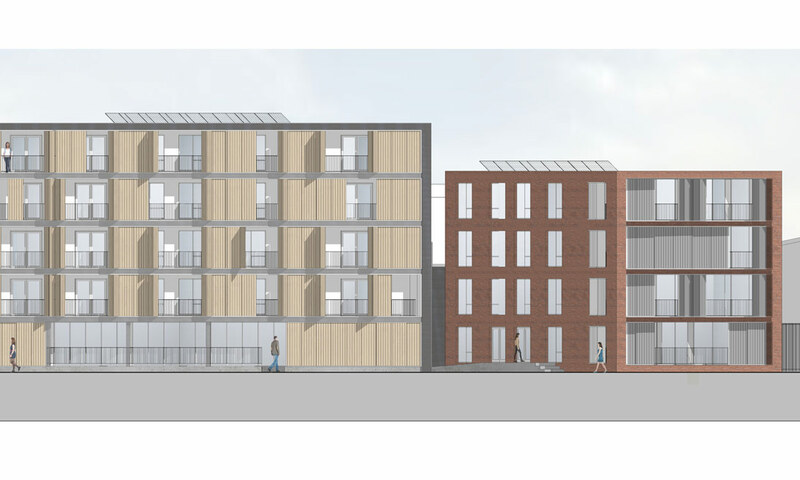 Architecturally, the project reflects the scale and character of Kelham Island’s industrial heritage, as well as CITU’s focus to maximise the use of off-site construction processes. 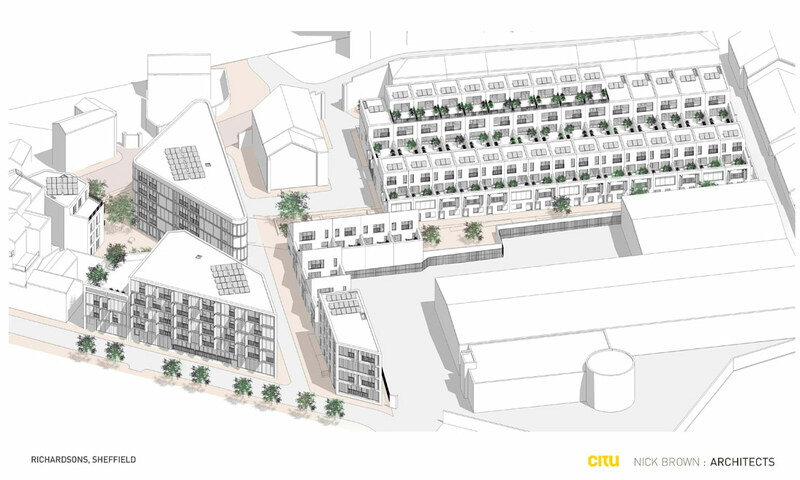 As with all CITU projects, Richardsons will provide residents with the opportunity to enjoy a highly sustainable city lifestyle in an attractive well designed setting. 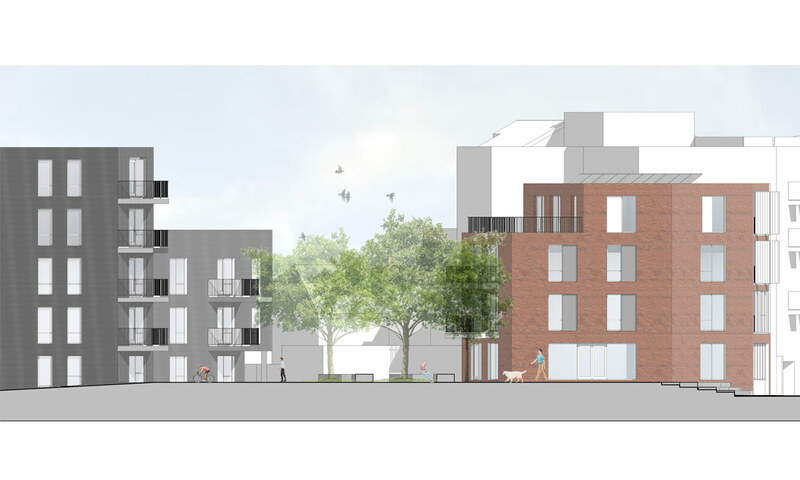 A positive dialogue with Sheffield’s Planning Officers was key to the project achieving full Planning Approval within 7 months of the original concept being created.